Peter Nielson, the Dutchman alleged to have murdered his wife and daughter was today docked before a Lagos High Court sitting at Igbosere, but his trial proper will begin October 8th 2018. Nielson is facing a two count charge of murder. 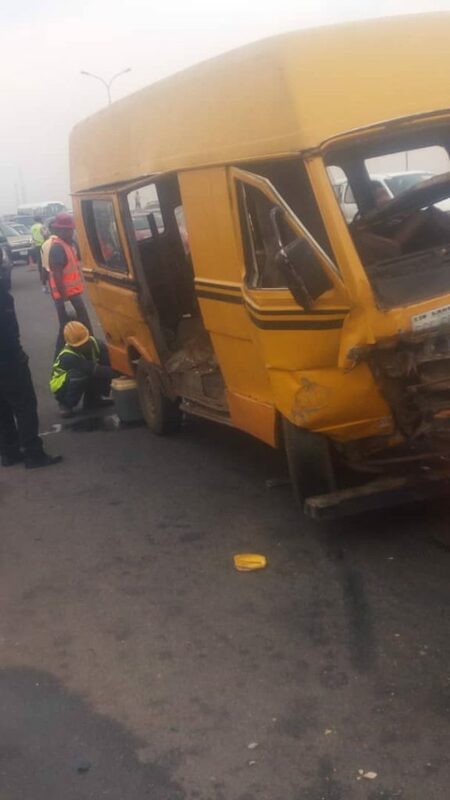 The Lagos State Prosecutor who is also the Attorney General and commissioner for Justice, Lagos State Adeniji Kazeem, told the Court that the defendant committed the offence on April 5, 2018. The Lagos state police command says it is yet to receive any report of a missing person four days after someone allegedly jumped into the Lagos lagoon under the third mainland bridge. On Sunday June 10th, reports were rife on social media that a lady committed suicide by jumping into the Lagoon. A video recently went viral showing two girls in school uniform fighting during which one lost consciousness. It was later widely rumored online that the student died. But South African authorities have refuted this. Three persons have been reportedly killed in renewed clashes between rival cult groups in Eket Local Government Area of Akwa Ibom State. It was gathered that the present bloody supremacy battle between members of the Vikings Confraternity and the Black Axe started started last Sunday when a member of Vikings Confraternity unleashed terror on a member of the Black Axe with machete killing him at a motel in the Afaha Uqua axis of the state. A man running for the Chamber of Deputies in Mexico city's Piedras Negras was assassinated and it was caught on CCTV. Proud father, Dbanj shared these photos of himself spending quality good time with son, Daniel Oyebanjo III, while the cute lil man bottle fed himself. The singer and entrepreneur welcomed the child with his wife, Lineo Didi Kilgrow, in May 2017. 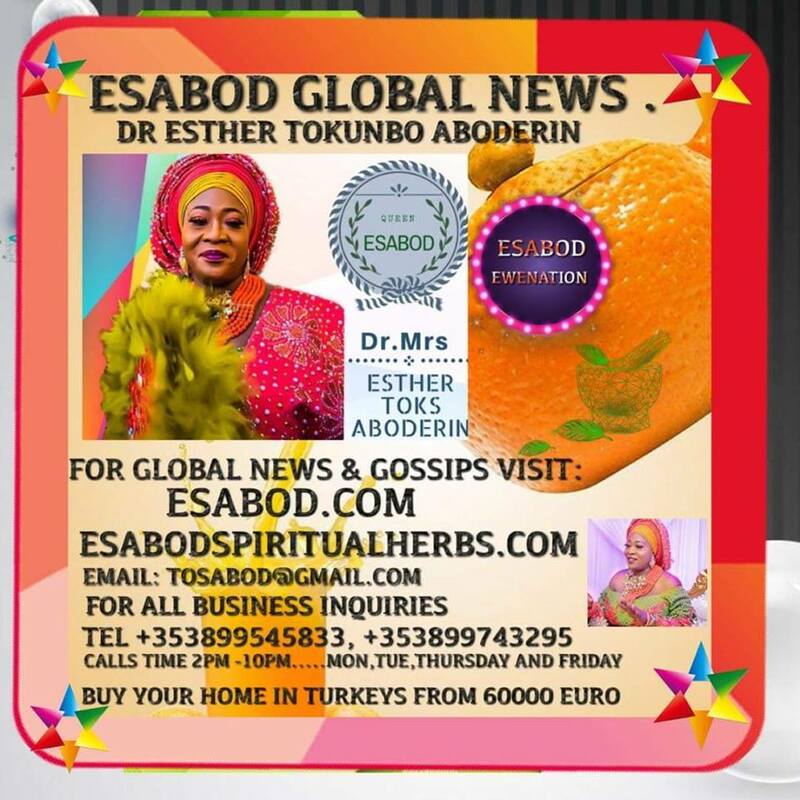 A slay queen on Facebook who goes by the name 'Queen Lisa Lisa' has just made a shocking revelation about how she posseses spiritual powers that absorbs a man's destiny and blessings after sleeping with her. A man cooked his foot and served it to a group of friends at a dinner party after being forced to have it amputated. The bizarre incident happened two years ago but came to light this week after the amputee told his story on Reddit. 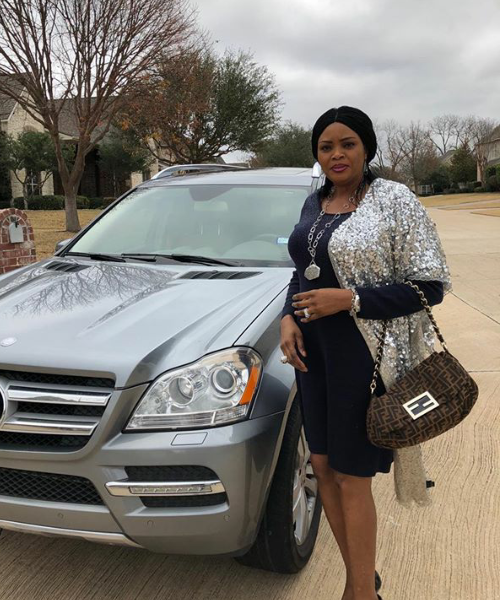 Nollywood actors Odunlade Adekola, Bukola Adeeyo and Fathia Balogun Looking lovely on set of a new flick titled 15years! See More photos below. 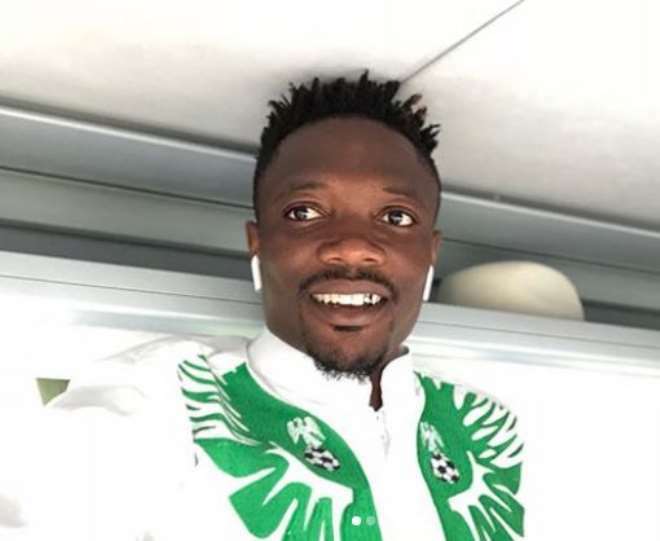 Super Eagles player, Ahmed Musa, is starting off his world cup campaign in high spirit as he has just gifted himself a brand new Range Rover Velar. The player, who is in Russia with his team mates ahead of the World cup which is starting on June 16, 2018, got the good news about the arrival of his latest as it was delivered at his home. elebrity dance artist, Kaffy has several exciting activities lined up for her upcoming birthday and has just announced she is adding another one to the list. 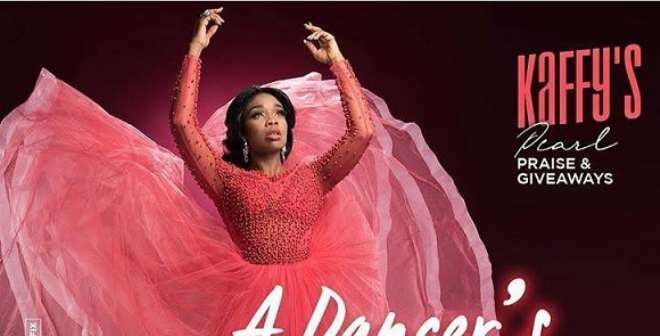 As an honorarium for her fans, the dancer is launching the maiden edition of what will be a dance praise experience and giveaway – Kaffy’s Pearl. Kaffy’s Pearl will have three stages - the dance praise experience, dance praise competition, and the dancers’ giveaways. Convicted former governor of Plateau State, Joshua Dariye, has asked the prosecution to tamper justice with mercy. Mr Dariye was responding to comments made by the prosecution lawyer, Rotimi Jacobs, at his trial on Tuesday. Mr Dariye has been found guilty of 15 out of 23 counts he was charged with by the Economic and Financial Crimes Commission, EFCC. A woman who identified herself as Boladale whose picture went viral for allegedly jumping into the lagoon on the Third Mainland bridge axis in Lagos on Sunday has denied committing suicide insisting she is living hale and hearty with her family. The traditional ruler of Ogbosinne Autonomous Community, in Nkanu West Local Government Area, Igwe Stephen Nwatu, has died after he was reportedly beaten up by his subjects on Monday, June 11th. According to reports, Igwe Stephen Nwatu was beaten up after he attempted to stop some of his kinsmen from attending a meeting with the state governor, Ifeanyi Ugwuanyi. Woman who allegedly jumped into lagoon cries out; “Am alive"
Over the weekend and earlier this week news broke after a car was parked on the third mainland bridge that the owner a woman jumped into the lagoon, a photo of the woman has been trending since then. Ooni Of Ife Arrives Brazil in Grand Style as thousands came out to welcome him! A Nigerian lady has rained curses on a man whom she said sent her a friend request on Facebook after cursing her sister and their family. 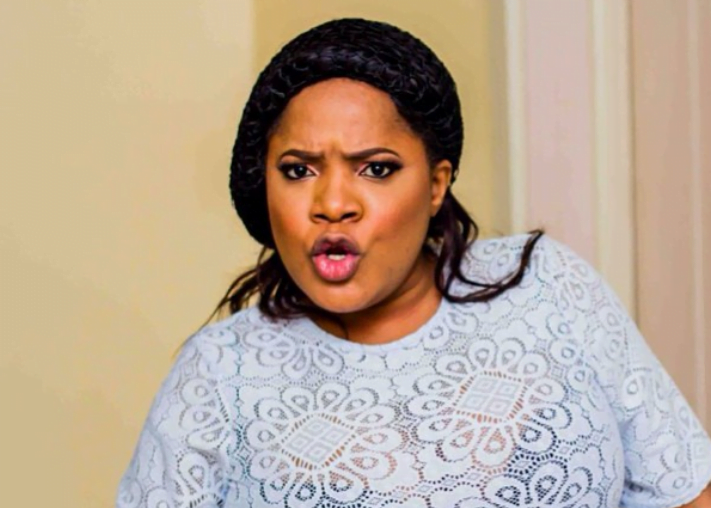 According to her, the man identified as Emeka Iche on Facebook had asked her sister out and allegedly requested for s*x on the social media platform. 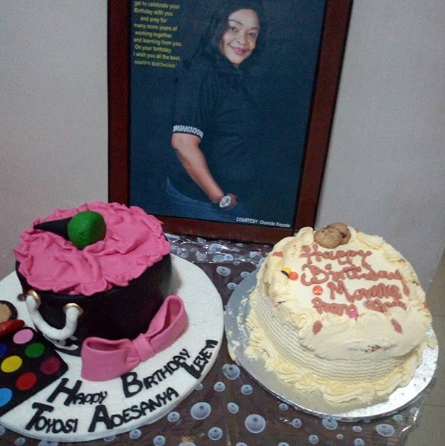 Top Movie stars graced beautiful Actress Toyosi Adesanya Birthday party over the weekend, see more photos below..
Nollywood actor, Olatayo Amokade popularly known as Ijebu has just escaped death. This happened at a hotel yesterday where the actor was lodged. The Air Condition of his room suddenly caught fire due to a spark. 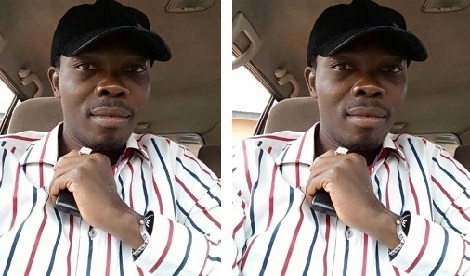 Taken to Instagram and also posting a video, Ijebu declared he will not die but live. A young boy named Taju who shook the social media platforms with his viral video of him trying to learn english has been found. 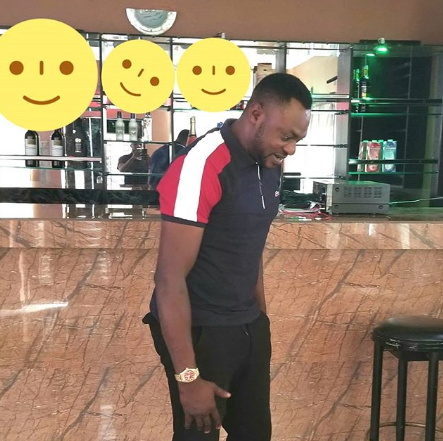 So many celebrities like AY Makun, Don Jazzy, Falz, Adeniyi Johnson, Mo Abudu, Funmi Awelewa, Alibaba and others went searching for him and were so delighted when a photo showing his location and mobile number came up. Another day, another creative yet bizzare pre-wedding photos on the internet. These are the pre-wedding photos currently making some waves around social media for very obvious reasons. As Nigerians on social media continue the campaign for #ENDSARS, Human Rights activist and lawyer, Femi Falana, yesterday called on President Buhari to direct security forces and the Nigerian police to respect the fundamental human rights of Nigerians. The Commissioner of Police Lagos State, Imohimi Edgal, has arrested 45 years Achegbulu Paul for operating an illegal blood bank in his one room apartment at Number 18 Kusa bus stop in Bariga, with children as donors. The Spanish Football Federation (SFF) president Luis Rubiales is currently holding a news conference where he confirmed the sack of the National team head coach. Two teenagers who were paraded by the Imo state police command for robbery yesterday June 12th said they ventured into the crime so they could raise money to register for the West Africa Certificate Examination in their school. Today, Nigerian media personality Denrele Edun turns 37 and he's just shared new eye-popping photos of himself covered in only body paint. Actress Chika Ike has been enjoying an enviable vacation and she's been keeping her followers on social media updated. Her most recent photo is one of herself in a pool with the caption: "You glow differently when you’re in love. Am I right? ??" 8 people, five males, and three females, who just arrived Nigeria from Spain for a wedding were killed in an accident yesterday. The identity of some of the victims has now been revealed.